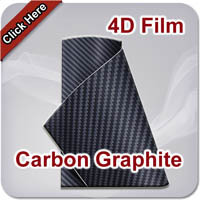 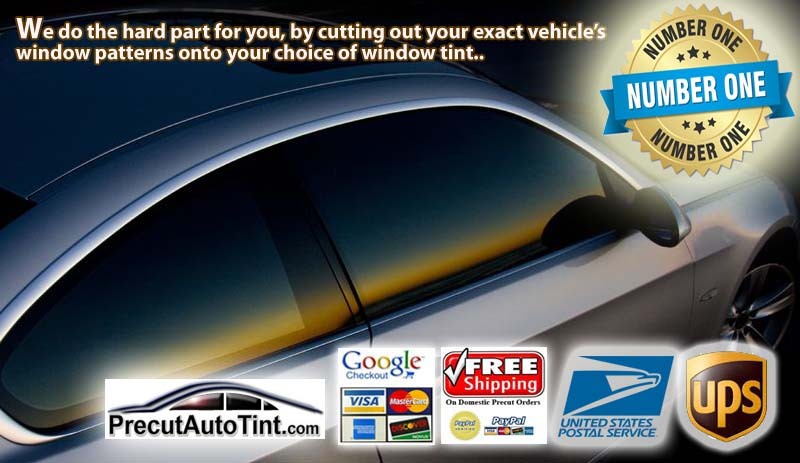 We precut patterns onto your choice of over 50 different window tint film options. 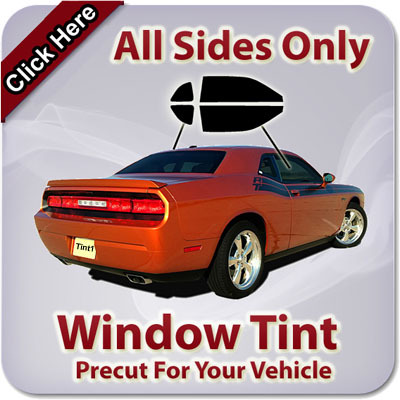 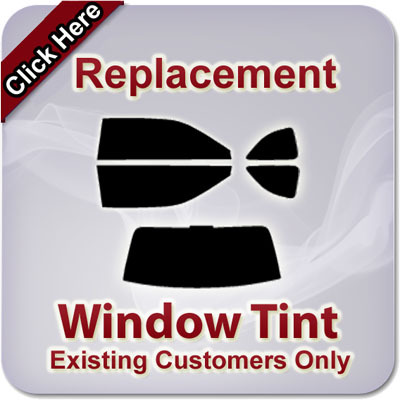 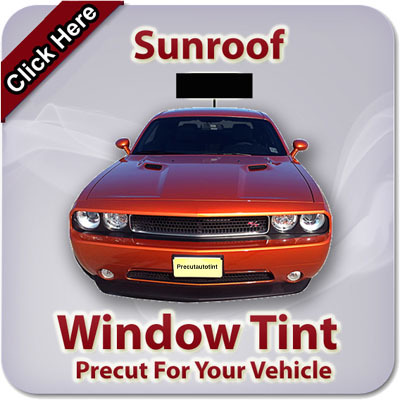 Precut tint is easier to install for all levels of installers from beginners to pros. Every pattern is guaranteed to fit your exact make, model, and year. Just peel off the pattern from the liner, apply it, and squeegee out the bubbles. 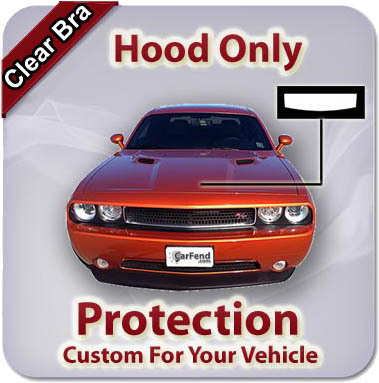 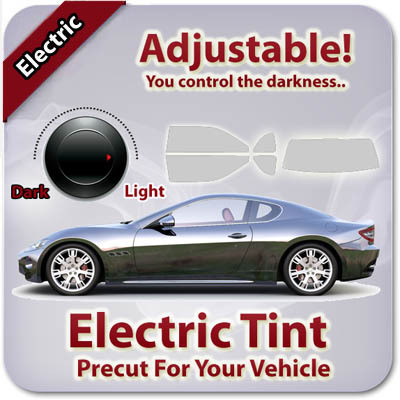 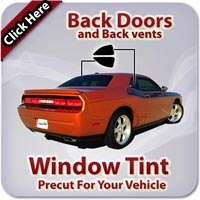 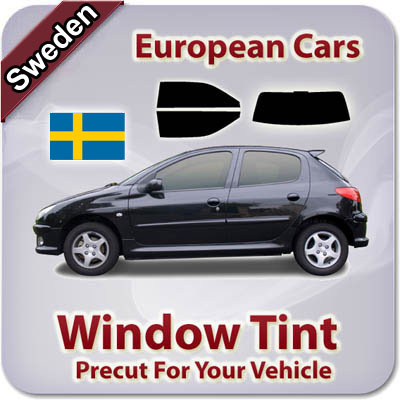 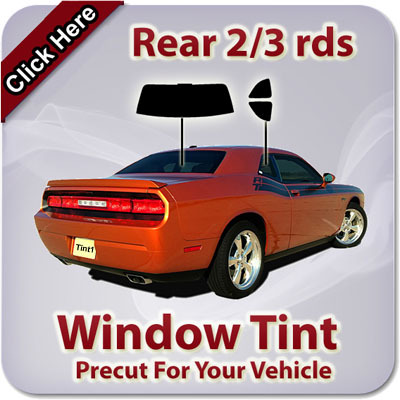 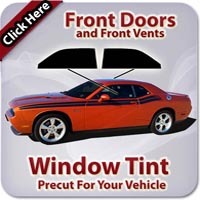 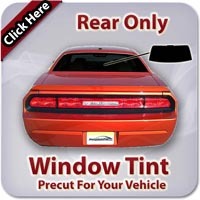 Over 250,000 precut tint kits to choose from. 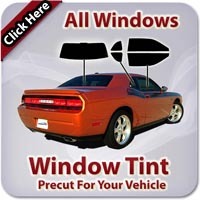 We are your #1 precut tint provider.